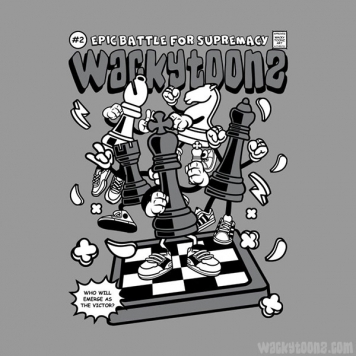 WackyToonz Epic Battle For Supremacy. Humorous cartoon inspired comic book cover. Your choice of 21 colors!